Our vision is to advance the impact of cytometry in meeting current and emerging challenges in the life, biomedical, and physical sciences. The ISAC Marylou Ingram Scholars Program is a five-year leadership development program designed to enhance the scientific and leadership experiences of research scientists in the field of cytometry. Log in to discover extensive networking opportunities for cytometrists, including links to associated organizations, partnered conferences, endorsed meetings, and support for SRL managers. Improve your chances of getting that job or grant! A certification in cytometry will increase your prestige and give you a competitive advantage over uncertified scientists. ISAC's data standards help data providers, users, and publishers by providing a specification of what is required to unambiguously interpret their experimental findings. 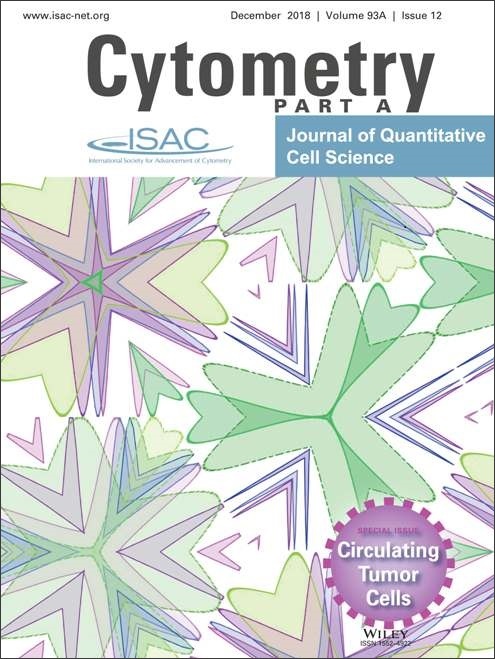 ISAC presents seven annual awards to individuals who have make significant progress toward advancing the field of cytometry. Join ISAC’s online community on SocialLink and begin the discussion with your fellow cytometrists around the world! Students are key members of our Society. ISAC offers support for attendance at congresses, and supports a variety of associated meetings and courses. 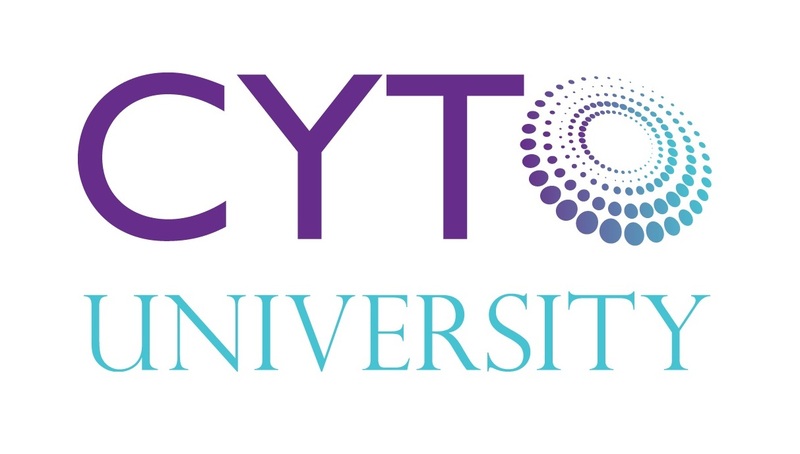 We also encourage oral and poster presentations at CYTO, our annual congress. You can be sure to receive a quality discussion on your presentation - our members care for the next generation of leaders.